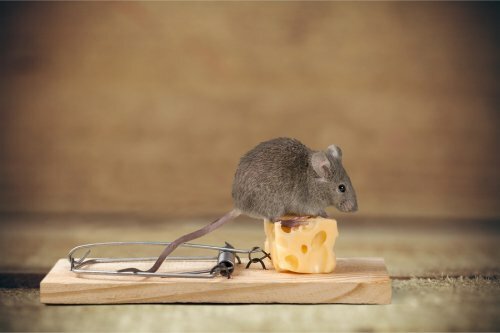 One of the most essential steps of the rat and mouse proofing process is to identify and seal any potential entry points that rodents can use to gain access to your home. An exterminator that specializes in rodent control near Pleasanton will know how to find even the tiniest cracks and spaces that rats and mice can use to invade your home. There are a few specific places that may be more likely to be used as possible entry points for rats and mice. Since mice can squeeze through holes and cracks that are a fraction of their size, you will need to inspect even the smallest gaps, spaces, and crevices for signs of rodent entry. Some common areas that offer rodents entry points into homes include doors, window frames, floorboards, and dryer vents. You may also find small entry points around your attic or basement. Once your exterminator has identified any places where rats and mice may be getting into your home, these cracks and holes will be tightly sealed. As a parent of young children, it is important to make sure that rodents are not infesting your home and outdoor spaces. When you work with an exterminator to set up rat and mouse removal for your home, you will want to confirm that your technician will use child-safe methods during the extermination process. A reputable exterminator near Pleasanton can provide you with detailed information about non-toxic extermination methods. Let’s take a look at what parents need to know about keeping kids safe around an infestation of rodents. Rats and mice carry a variety of diseases and pathogens that can be extremely dangerous or even fatal to kids. Some of the common pathogens that are carried by rats and mice include salmonellosis, E. coli, and hantavirus. To help protect your child from becoming infected with one of these illnesses, you will want to make sure that he or she stays away from the infestation site. It is also important to prevent kids from playing near attics or crawlspaces. While there are many chemical solutions that can be used to eliminate a rodent population in the home, these poisons and other substances can also be extremely harmful to children. When you book extermination services, you will want to make sure that you let your pest control company know that you have children living in your house. Your exterminators will use safe extermination methods that will not pose a threat to the health or safety of your kids. In order to protect your children from the dangers of coming into contact with rodents, you will need to make sure that your household is protected from recurring infestations. 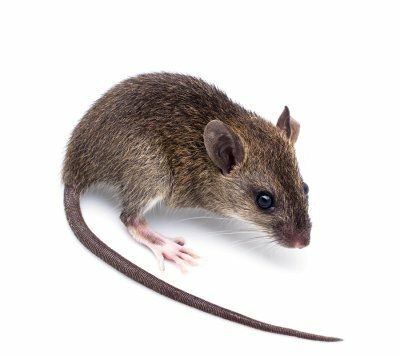 Rodent exclusion methods can be used to make sure that your house is no longer a target for rats and mice. Once you have eliminated the nuisance animals from your home, you can rest easy knowing that your kids are protected from harm. A skunk infestation can be a stinky problem for any household . If you have skunks in your garden, you should be sure to watch this video to get advice. In this video, you will learn some essential tips to get rid of skunks from your yard. By eliminating their food and water sources and installing cage traps, you can get rid of skunks for good. A pest exterminator near Pleasanton can assist you with your skunk removal. In the event that your skunk problem gets out of control, you will want to work with a team of rat and mouse removal experts. A company that offers rodent extermination in your area will be able to use safe and humane methods to trap and relocate your backyard skunks. If you have started to notice that pigeons are invading your home, you will want to contact a pest exterminator in Pleasanton . In this video from Angie’s List, you will take a look at the methods that one exterminator uses to control pigeons in the home. Along with humanely trapping the birds, it may also be necessary to seal off their access points to the inside of a home.